The Food and Drug Administration (FDA) granted approval on 9/20/18 to market Avita Medical’s RECELL® Autologous Cell Harvesting Device (RECELL) which provides a cell suspension technique to produce Regenerative Epidermal Suspension™ (RES™). This technique provides a type of epidermal autograft that is indicated for the treatment of acute thermal burn injuries to achieve epidermal regeneration and definitive wound closure with sparing use of donor skin. Depending on the extent of the injury, the cell suspension autograft can be applied alone or in conjunction with another skin graft. When used alone, report 15110-15116 based on the location and size of the burn treatment area. When used in addition to another graft procedure, e.g., split thickness (CPT code 15100, +15101, 15120, +15121 or other as appropriate), report 15110-15116 in addition to the skin graft code based on the different location of the autograft harvest. A cell suspension autograft is biological material composed of keratinocytes and other key cells harvested directly from skin, and it physically takes the place and the function of the patient’s skin. Cell suspension autografts, as named, are solutions containing skin cells and do not take the form of a sheet of tissue. Cell suspension autografts adhere to the recipient site without use of fixation (e.g. by sutures). Cell suspension autografts are applied to the wound site as a liquid which then becomes a permanent layer of skin. Please contact me at whicker1@UTHSC.edu if you have any questions or need additional information. Disclaimer: The ABA is committed to making every reasonable effort to provide accurate information regarding the use of CPT®, and the rules and regulations set forth by CMS for the Medicare program. However, this information is subject to change by CMS and does not dictate coverage and reimbursement policy as determined by local Medicare contractors or any other payor. ABA assumes no liability, legal, financial, or otherwise, for physicians or other entities who utilize this information in a manner inconsistent with the policies of any payors or Medicare carriers with which the physician or other entity has a contractual obligation. 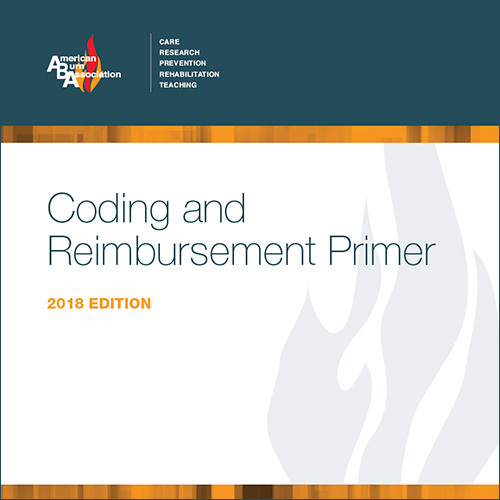 CPT codes and their descriptors are copyright 2018 by the American Medical Association.